Portsmouth Green Party welcome decision to put air quality action plan out for consultation but are deeply disappointed that there is no timeline to accompany this process. Keith Taylor MEP said: “There is overwhelming demand from Portsmouth residents that action is taken to address air quality. Following Friends of the Earth march at the weekend, today's public meeting highlighted the genuine concern to the health problems associated with the cities levels of nitrogen dioxide. 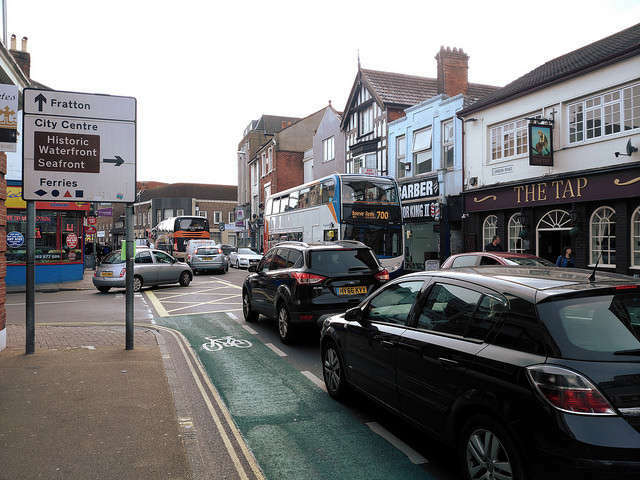 “Having met with key representatives from Portsmouth City Council, I welcome that the upcoming Air Quality Action Plan will be put out for consultation, however, it is worrying that there is no timeline to do this or reassurances that this will be shared with Portsmouth residents and transport providers in the coming months. Every day that passes, is one too many for those vulnerable to dirty air, we need more urgent delivery to ensure the city is within legal limits and a safer place for pedestrians, cyclists and children walking to school." Portsmouth Council confirmed that the city is starting to measure Particulate 2.5, the extremely small particles and liquid droplets that get into the air. This is welcome news, as while measuring these dangerous particulates isn't a legal requirement, the Greens are calling for it it to be included. Rachel Hudson, Portsmouth Friends of the Earth said: "It shouldn't be an aspiration to have clean, fresh air for everyone, everywhere in our city - it is our right. 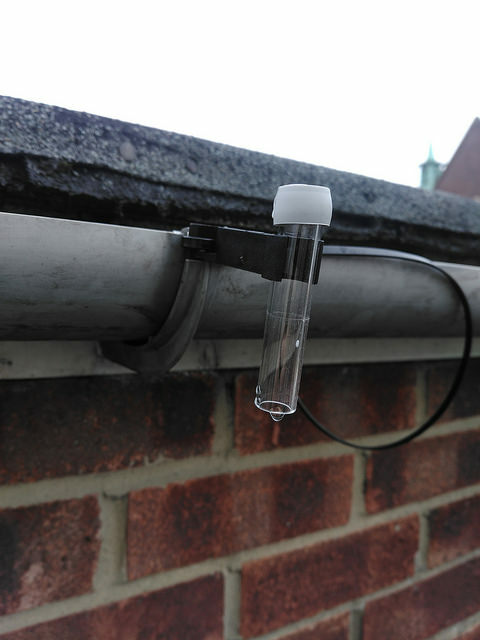 We've been monitoring air pollution levels using our own diffusion tubes and we want to ensure community input is listened to by those who can make a difference. With people's health being a risk, a public transport, walking and cycling infrastructure is urgently needed." Campaigners and residents now await Portsmouth’s Draft Air Quality Action Plan to be published. More information on Portsmouth air quality.